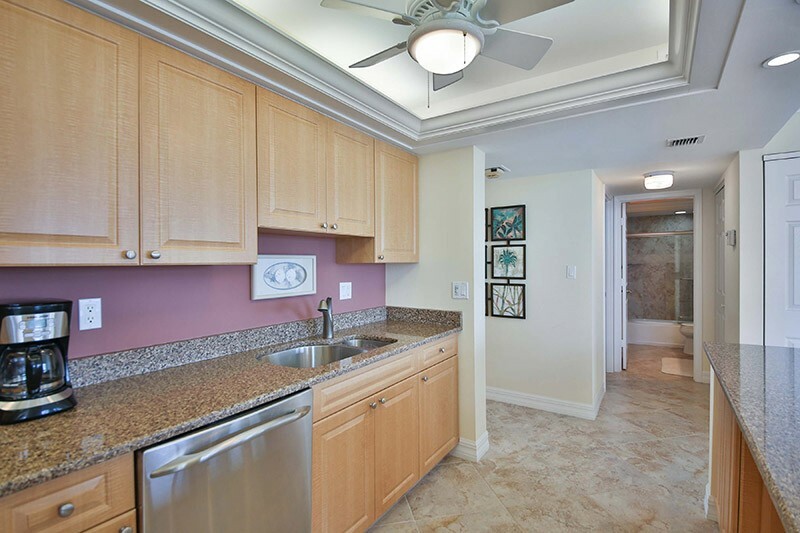 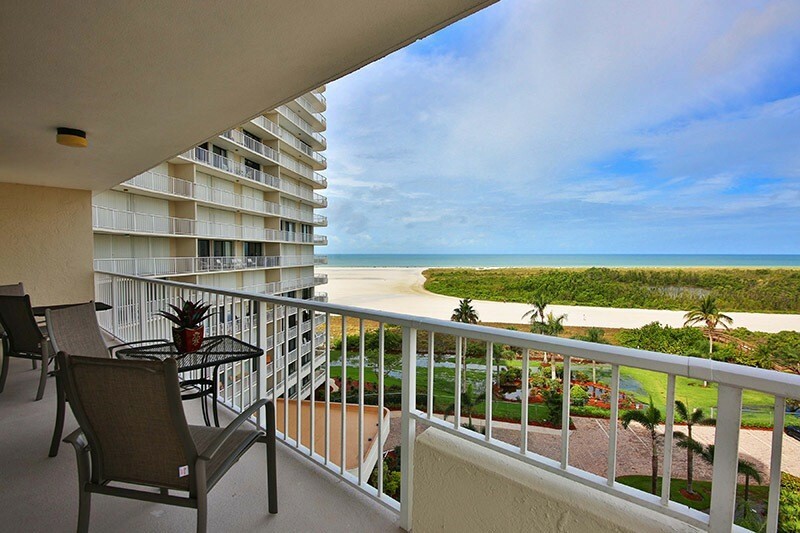 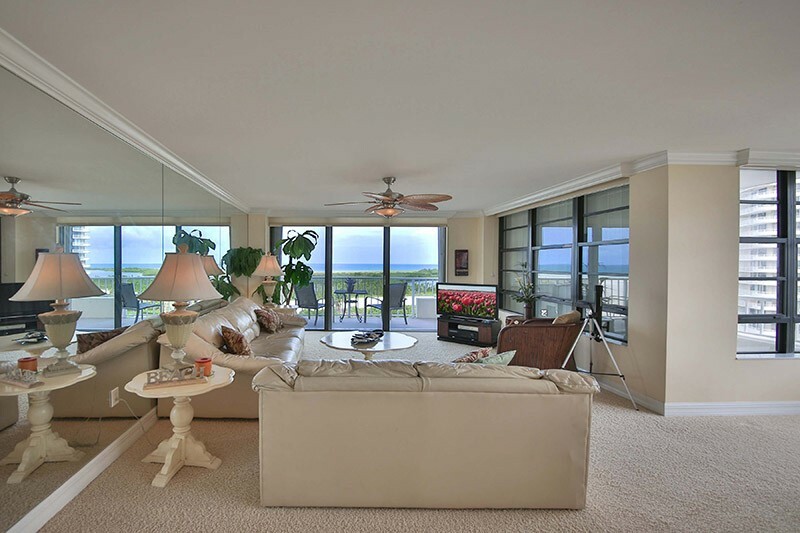 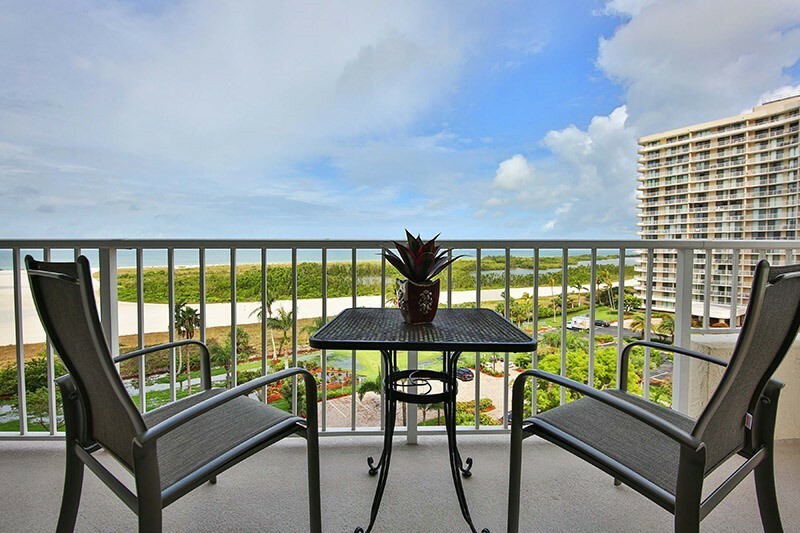 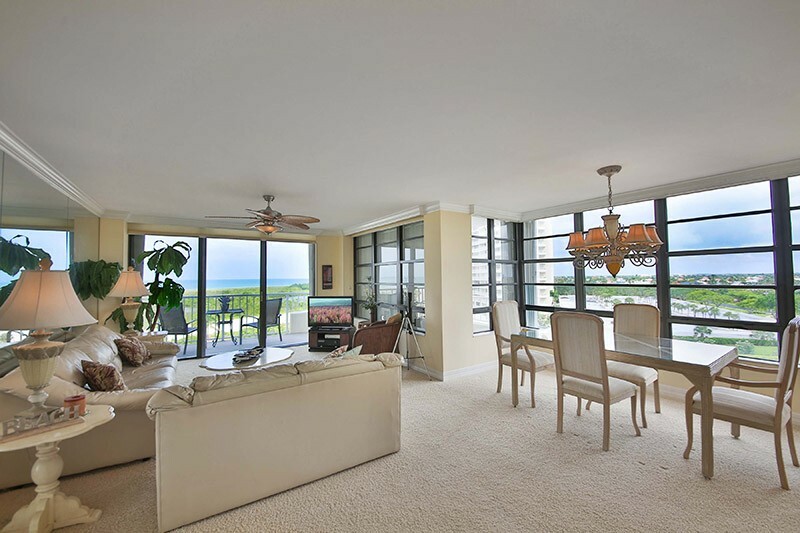 Beautiful two bedroom two bath corner unit with breathtaking ocean views. 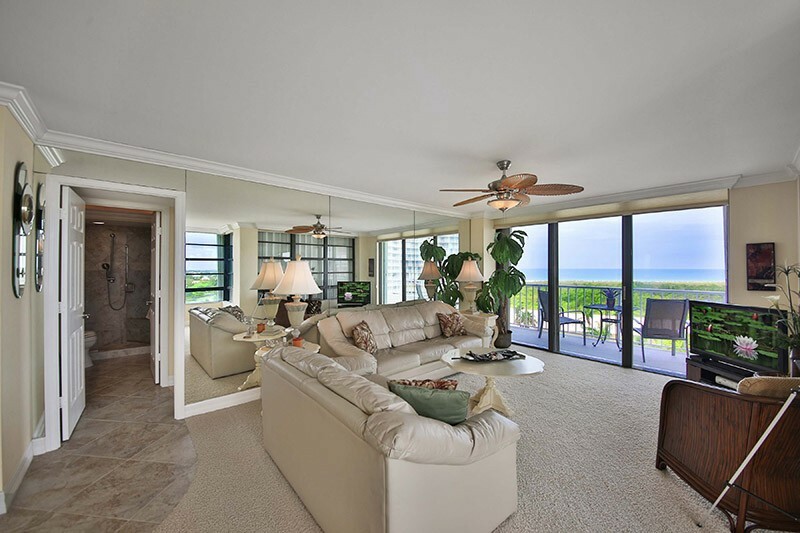 The spacious wrap-around balcony faces directly west for fantastic sunset views and the island can be admired from an additional balcony off of the kitchen. 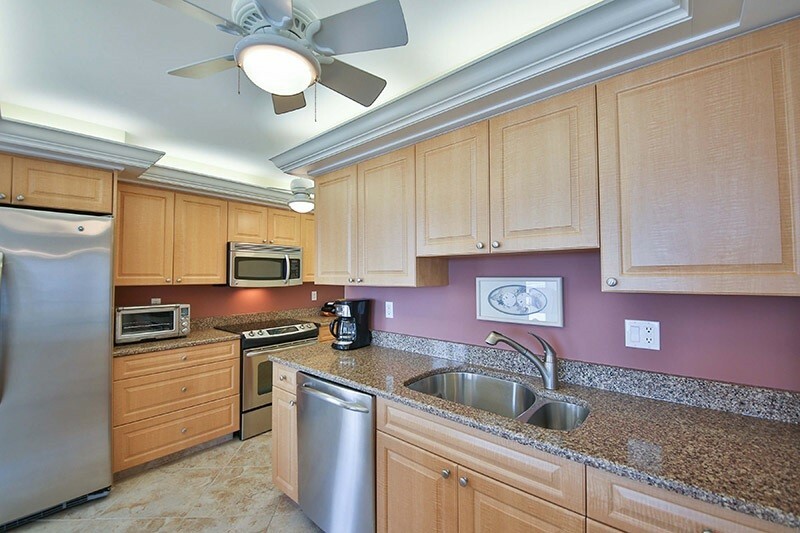 Updated kitchen with granite countertops, and top-of-the-line appliances. 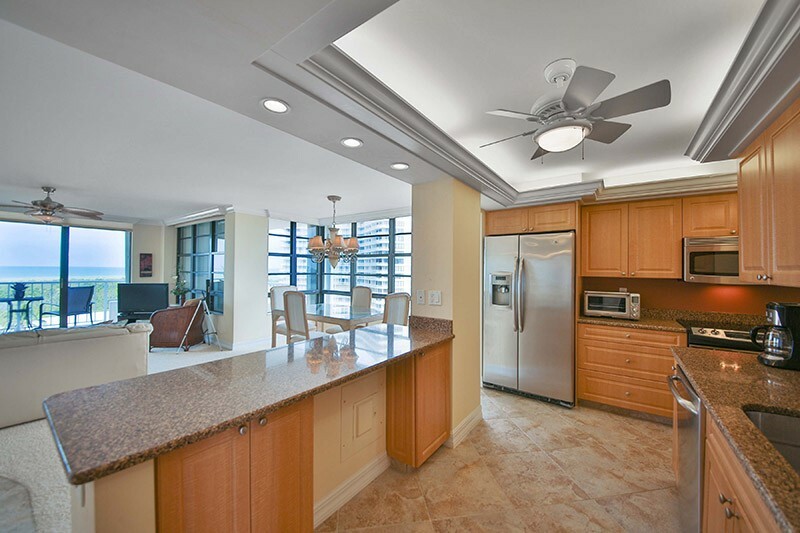 An open floor plan; the kitchen opens up to both the dining and living areas. 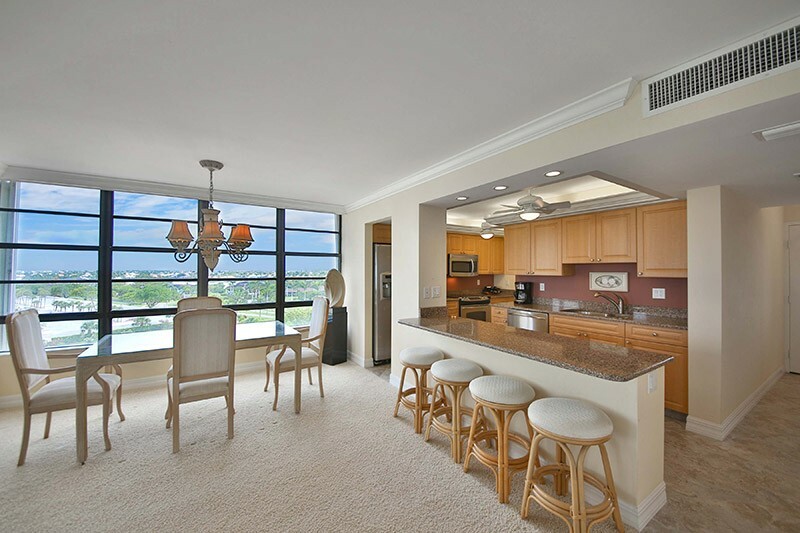 The dining room affords panoramic views of Tigertail and the city of Marco. 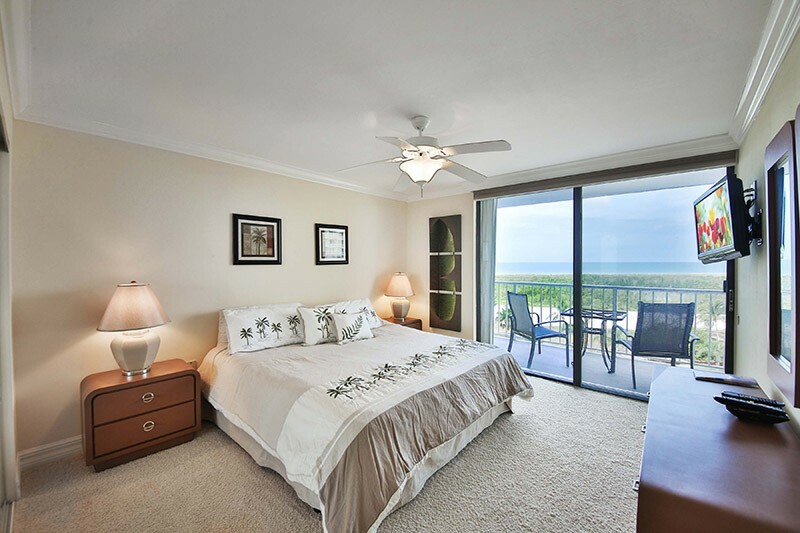 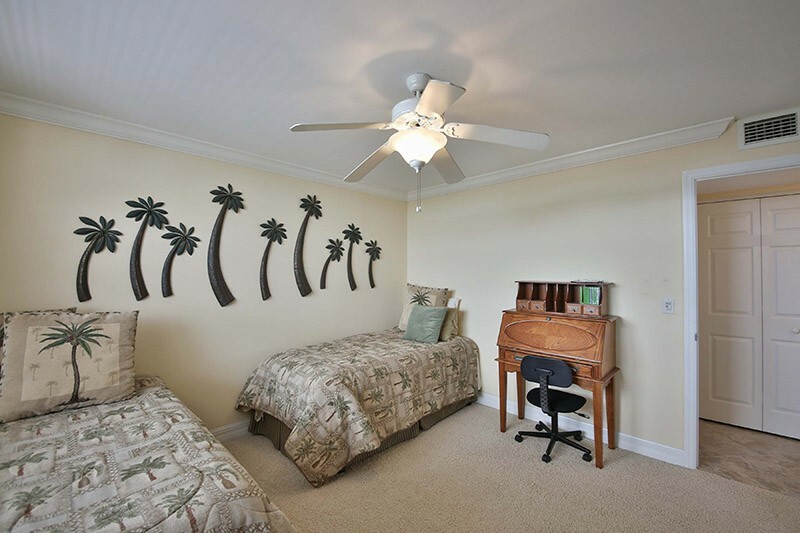 This spacious condo has a king-size bed in the master where you can enjoy beachfront views and there are two twins in the guest room. 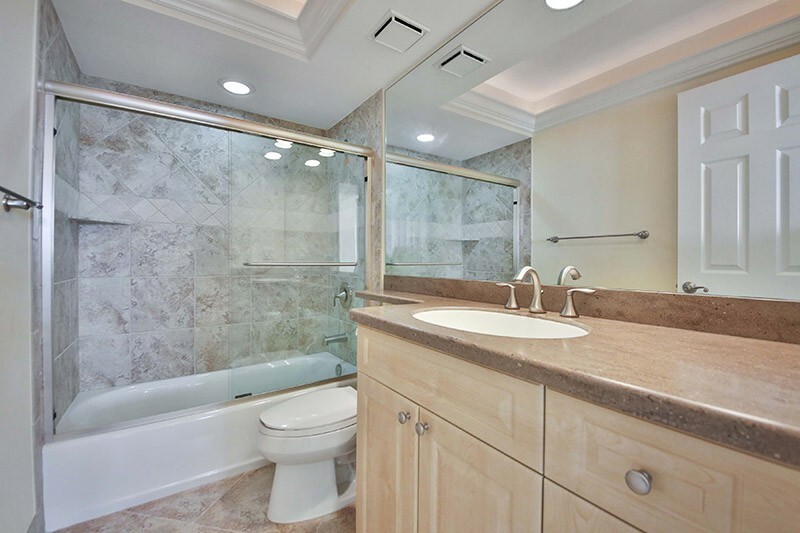 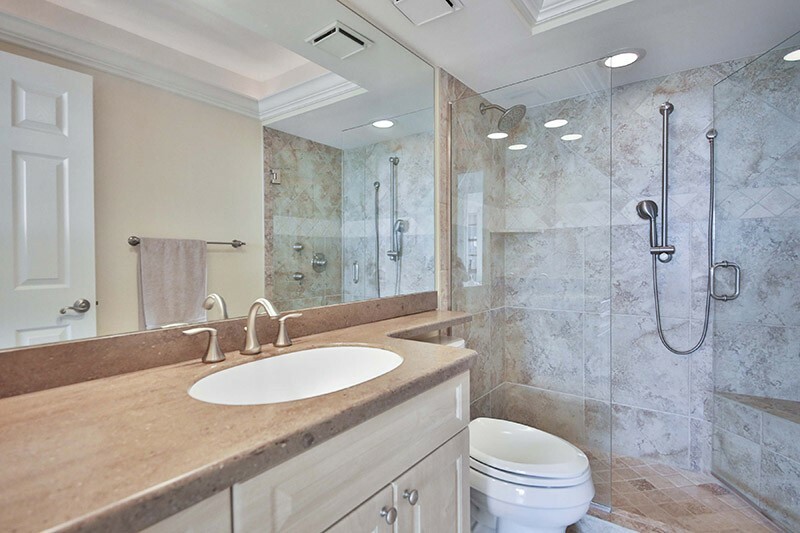 Both bathrooms have been undated with lovely tile and granite tops to the vanities. 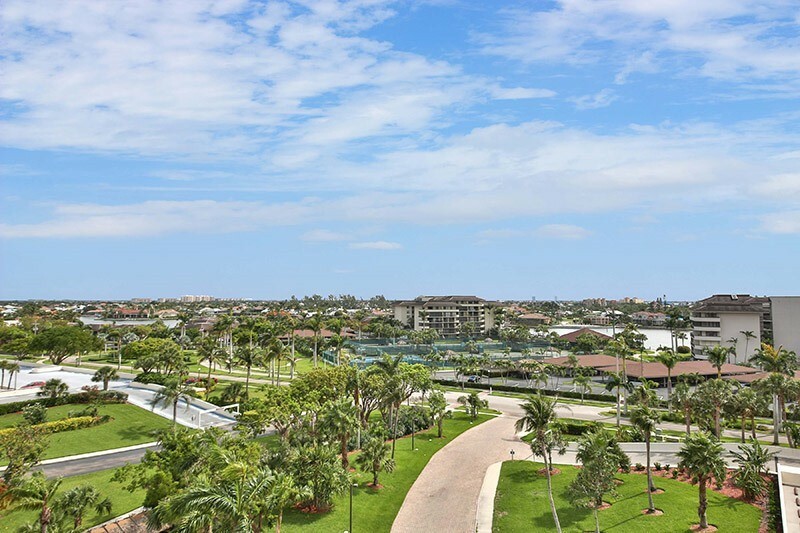 This condo is located in a beautifully landscaped gated community with a fitness facility, tennis courts, large heated pool, and boat docks. 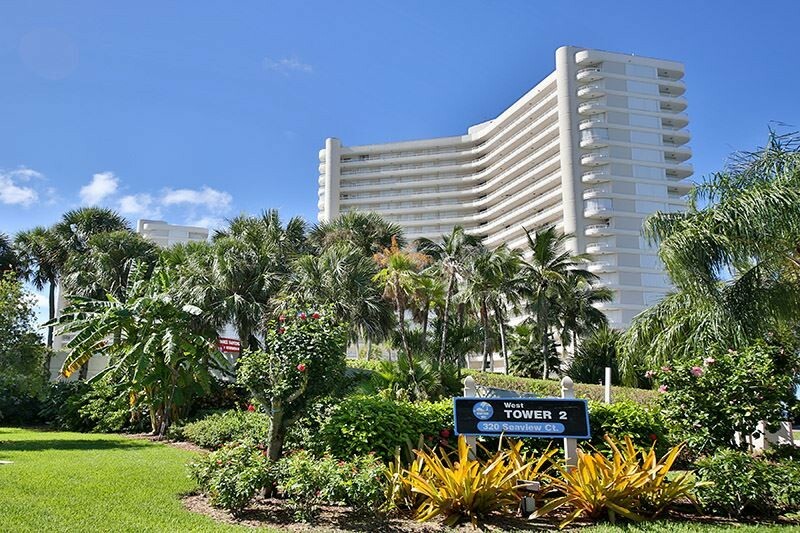 Please contact me with information regarding South Seas West.